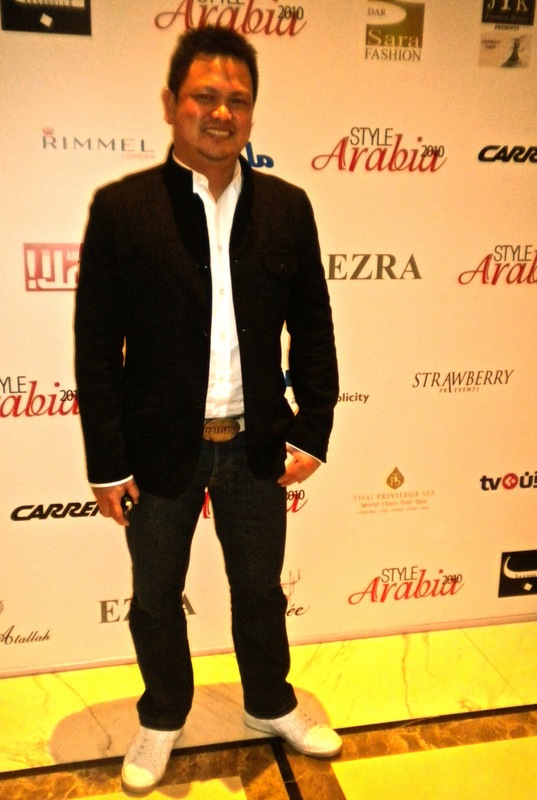 EZRA SANTOS’ Style Arabia 2010: Fabulously Luxe! 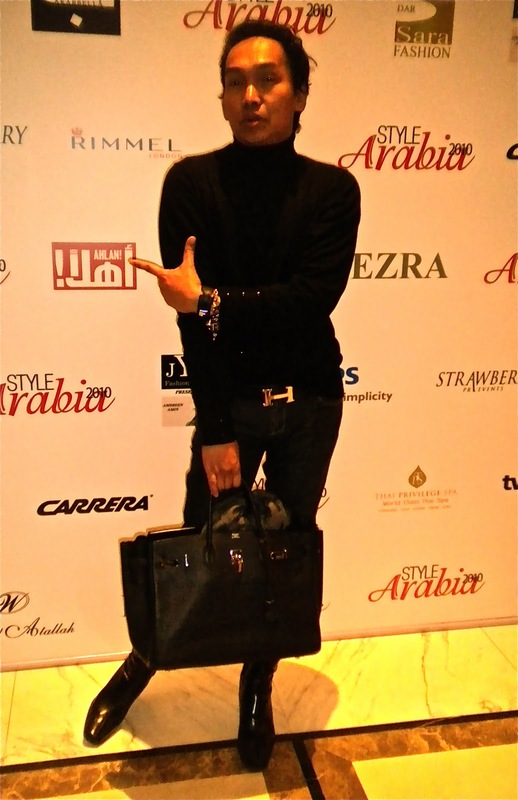 Luxury and stylish entertainment came together in an evening of sheer indulgence Friday 26th, November 2010 at Westin Hotel /Dubai. 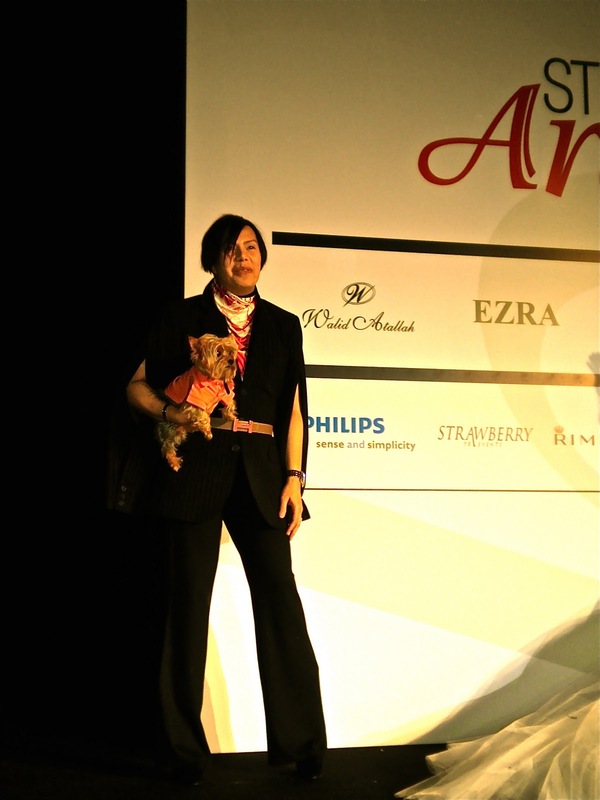 Famous designer Ezra Santos participated the catwalk with his beautifully crafted pieces. 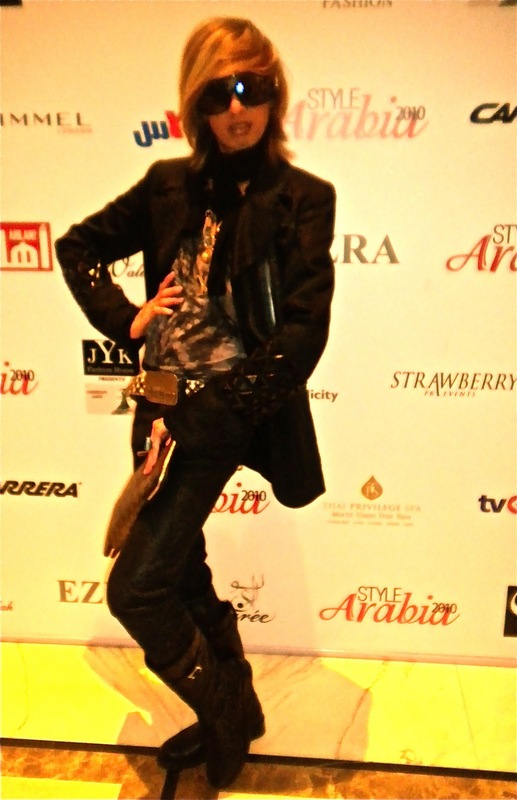 Style Arabia sponsored the event with the participation of beauty products and fashion ateliers. Held at the Westin Ballroom, it was marked by a mood of soft relaxation. As sparkling wine did the rounds, guest mingled and lend glamour throughout the conversations while bubbly flowed freely, making the event intimately mellow soiree of Dubai’s beau monde. MICHAEL CINCO, attended the event after his successful America’s Next Top Model in L.A. in sartorial black Marc Jacob suit with white Dolce&amp;Gabbana inner shirt, limited edition Louis Vuitton Damier completed the look. La Cinco radiated a ravishing look, I swear, really to his Christian Louboutin shoes! FURNE ONE glowed with his signature curly blonde hair, in black Zara lycra shirt and jeans, his Fitness First religiously-going-to-the-gym showed better results this time. 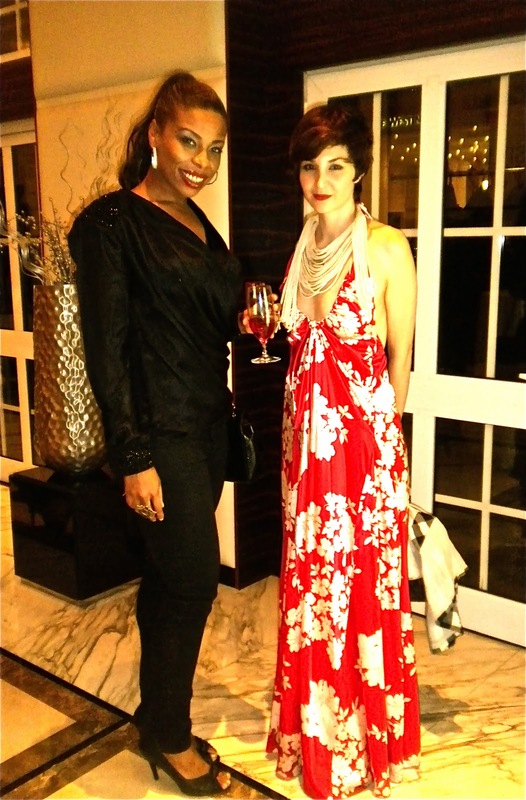 One looks fresh and young and it’s obvious….surely by the end of this year, a slim FURNE ONE will emerge. BANDOIX FLORES was an image of intimidation, with his HERMES arm bling screaming attention! Wearing black to black, hauteness means McQueen edgy pull over with a black turtle neck under shirt. Past pain, his 4 inches Balenciaga boots denoted style sacrifice…as the saying goes, no pain…no gain!HERMES bracelet and HERMES belt..I pulled the botton of my style barometer. Simple, RENE SANTOS made some fashion statement. From just the right amount of flair to a silhouette, RENE was looking hot in Marc Jacobs white shoes with ARMANI white shirt, paired with ZARA black jacket and jeans, his boy-next-door-look recreated the relax elegance of what men should be. 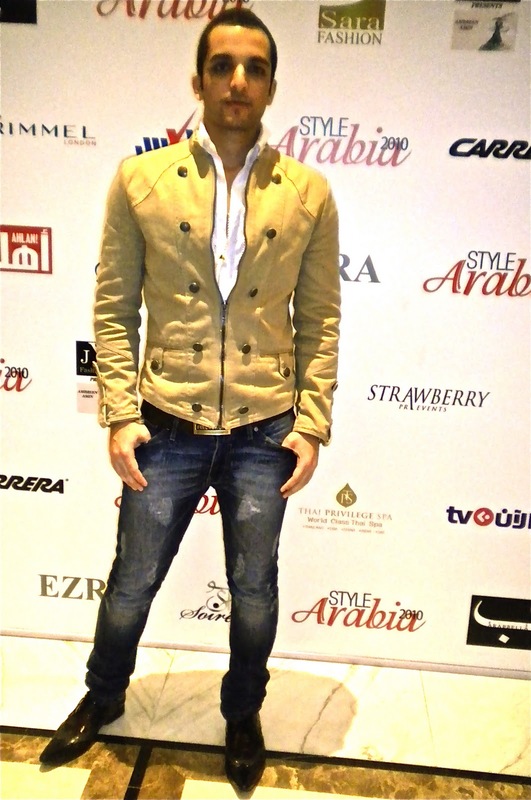 KHALED AL KUNTAR, hot designer from ARUSHI showed minimal classic lines like his beige leather jacket paired with Diesel jeans and ZARA white shirt was just enough to sizzle the evening. 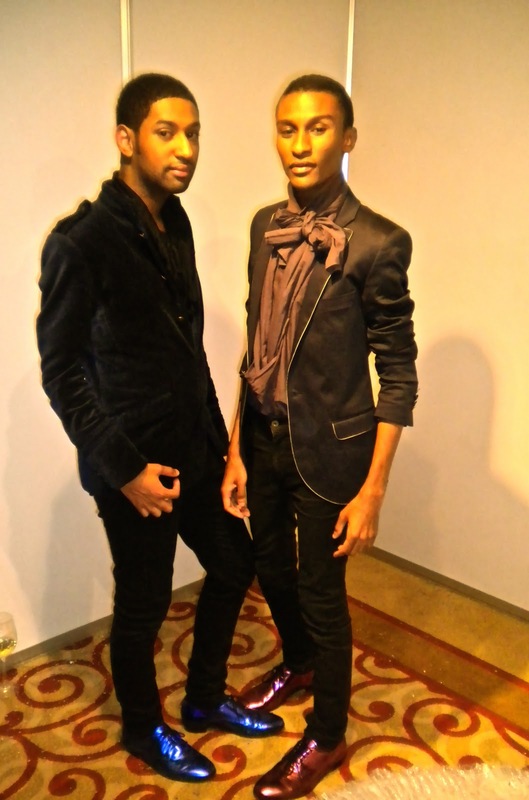 MO AL FALAZI(R) took a break from Griffith University in Australia and attended the event in a smashing brown combo outfit with much sought Lanvin for H&amp;M shoes. 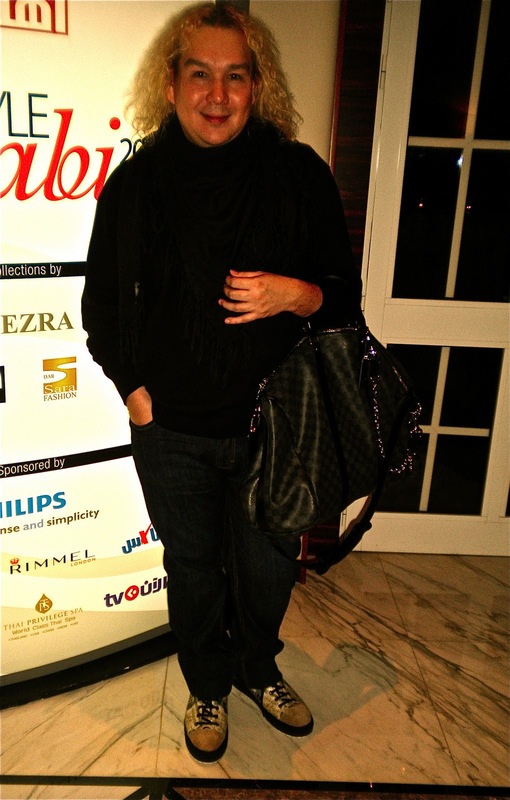 CHARLOTTE VANDERHAER RICHARDSON- fashion designer and stylist, came in black jersey draped blouse looking so chic….! EZRA SANTOS presented a fashionable and fabulous gowns, some were in short flirty frocks with elaborate bead works in shimmering Swarovski crystals and components and full swingy skirts cut a flattering silhouette in italian tulle. Beautifully cut, outfits were undeniably painted a pretty picture.